Focusing on outstanding customer service for everyone. 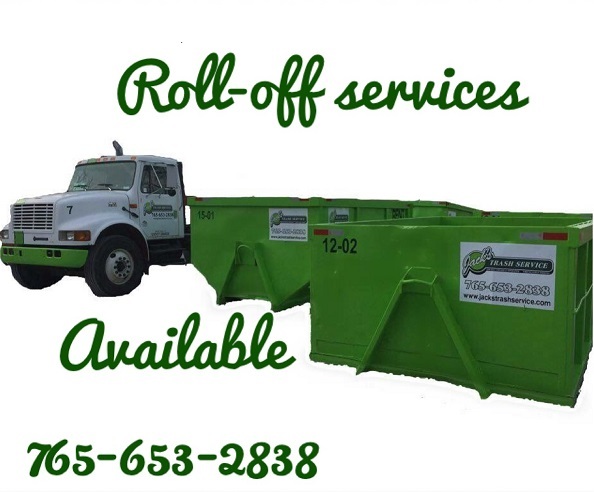 We offer residential and commercial trash pickup for residential clean-up and commercial businesses. Servicing Bloomingdale, Brazil, Bridgeton, Gosport, Greencastle, Marshall, Montezuma, Poland, Rockville, Rosedale, Spencer, Quincy and surrounding area.